Summer is in full swing and I’m enjoying every minute of it. A few of my summer favorites our daisies and all the patriotic decor. I look forward to flowers and the 4th of July every summer. It’s time for our Summer Time Fun Link Party to end and today I’m sharing my favorites. It was hard to choose because so many good ideas were shared. I love daisies and cupcakes so this combination is perfect for me! These patriotic chair covers are so cute! Great ideas for terra cotta pots you can use all summer! What a great way to repurpose a pair of jeans and those ocean animals are super cute! This tablescape is super cute and welcoming. I love all the red white blue and the iconic American treats. Please visit the other host to see their features from the Summer Time Fun Link Party. 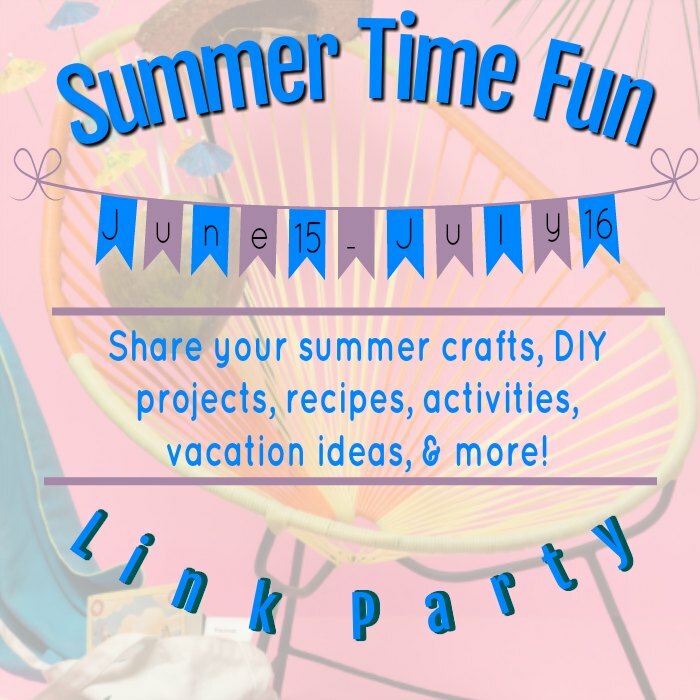 Thank you to everyone who joined in the Summer Time Fun Link Party! I hope you are having an amazing summer!